Printed Canvas Fruit of the Spirit LG was written by C. Michael Dudash. Printed Canvas Fruit of the Spirit LG was published by Inspirio. 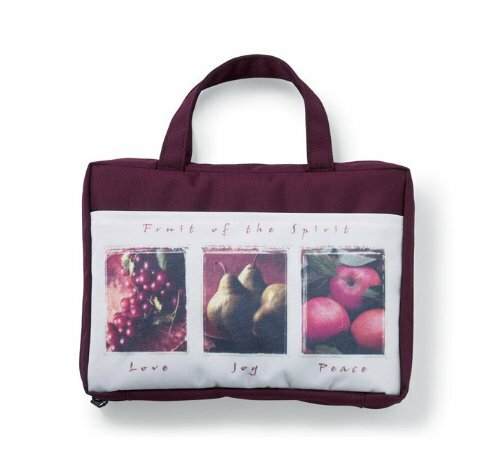 A subject of Printed Canvas Fruit of the Spirit LG is Book Accessories.